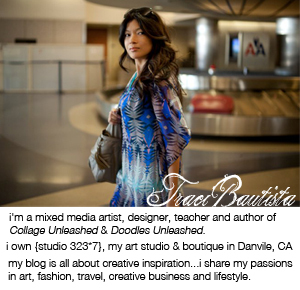 A few weeks ago I received an email and the subject read "Mixed Media and Scrapbooking - a great partnership". Interesting, I thought... so I opened the email and it was an invitation to teach at the 2012 Great American Scrapbook Conventions in Texas and Virginia, where they are introducing a new Mixed Media series of workshops. I know I said I was cutting back on teaching this year, but it sounds like a event plus I'm looking forward to seeing family while I'm traveling. Mixed media in scrapbooking has definitely become a trend over the past couple of years. I actually started teaching mixed media workshops at scrapbook stores around 10 years ago. Now manufacturers and scrapbook companies have slowly adopted the techniques mixed media artists have been doing for years. I think it's wonderful to see people painting and drawing on their pages, making handmade books and exploring art journaling. 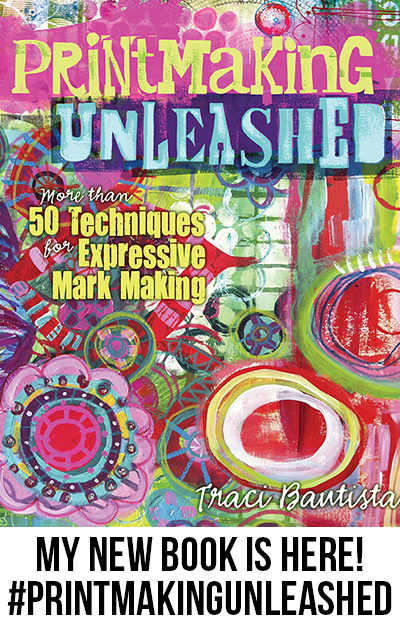 Taking inspiration from Traci's new book, Doodles Unleashed, you will be guided through a colorful and inspiration creative journey to explore painting, doodling and collage. Experiment with creative ways to play with photos and add paint to your scrapbook pages. You will create numerous mixed media pages that can be used to create art journaling cards for Project Life or for collage in your scrapbooks. You'll work with handmade tools, stencils and spray mists to create unique backgrounds. Explore painting and mixed media techniques on canvas to make a beautiful one-of-a-kind art journal. 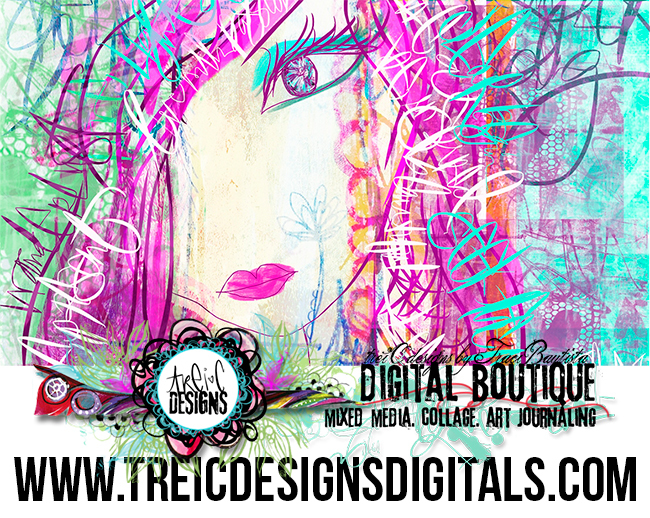 You will begin by creating a large graffiti canvas that will be converted to create a mini book/art journal. Learn interesting ways to combine photographs with art and simple collage ideas. Learn fun ways to design your own "washi" style tape. Experiment with techniques including painting and drawing on canvas. Work with various found tools for creative mark-making and play with creative prompts to develop your personal graffiti and lettering. Have fun playing with simple book binding techniques.